Told she was that she is a marshmallow, and curiosity got best of her. 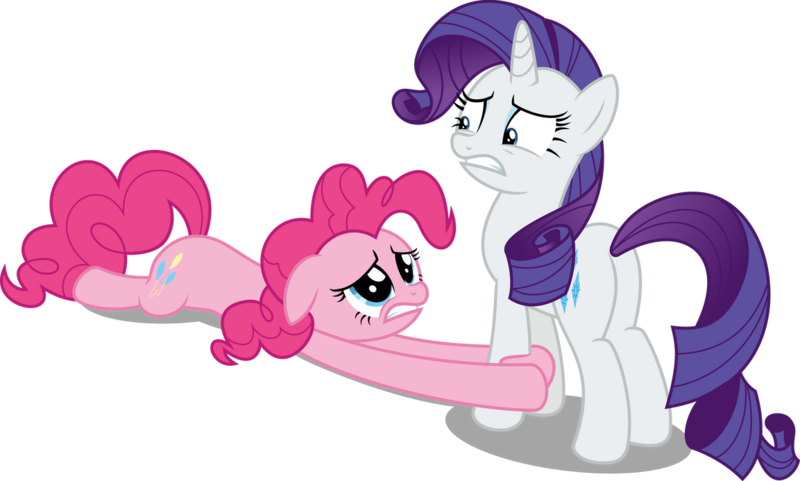 ...and that's the story of why pony Rarity spent a week in the hospital. 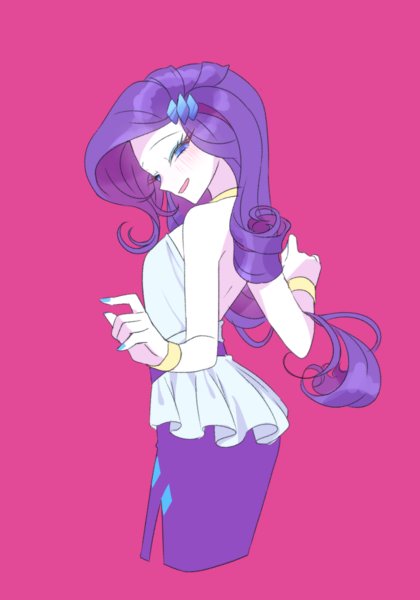 "Please, Rarity! 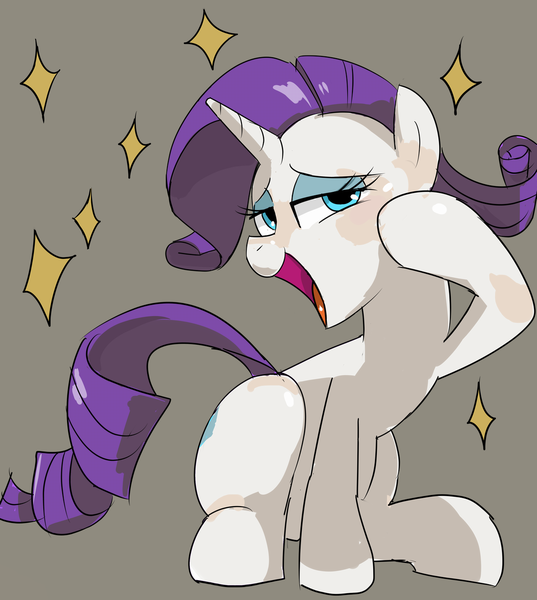 I must taste your marshmallow-looking hoof!" 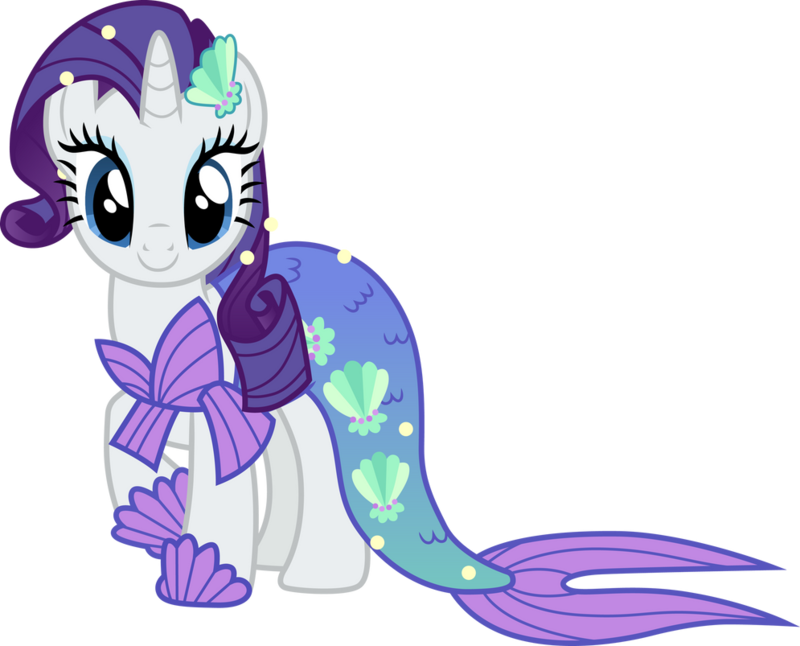 Silly Rarity, that's not a giant hat. That's Applejack's hat!! 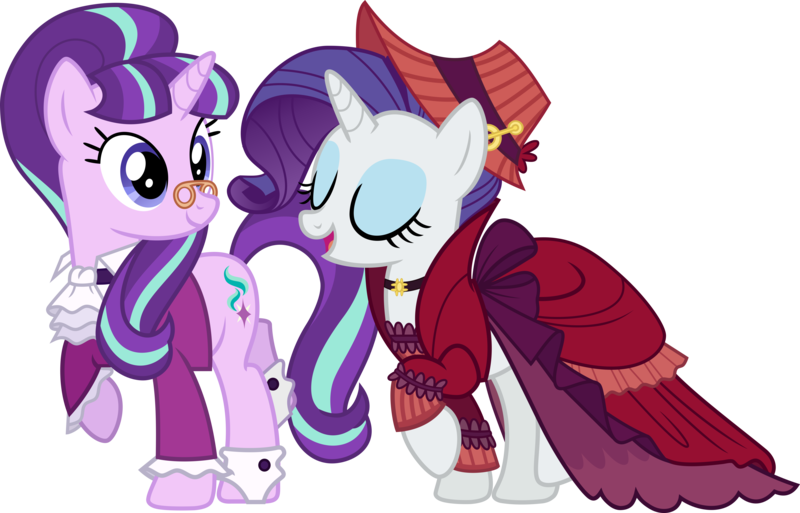 Pony Brain: "Have a carrot, darling." Human Brain: "But I don't even like carrots!!" Pony Brain: "But I insist!! They ARE oh so yummy, dear." Human Brain: "No!! You can't make me!! What next, I'm going to pony-up for some hay?!" Pony Brain: "That DOES sound tasty..."